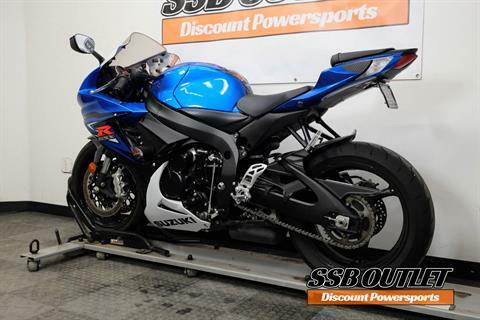 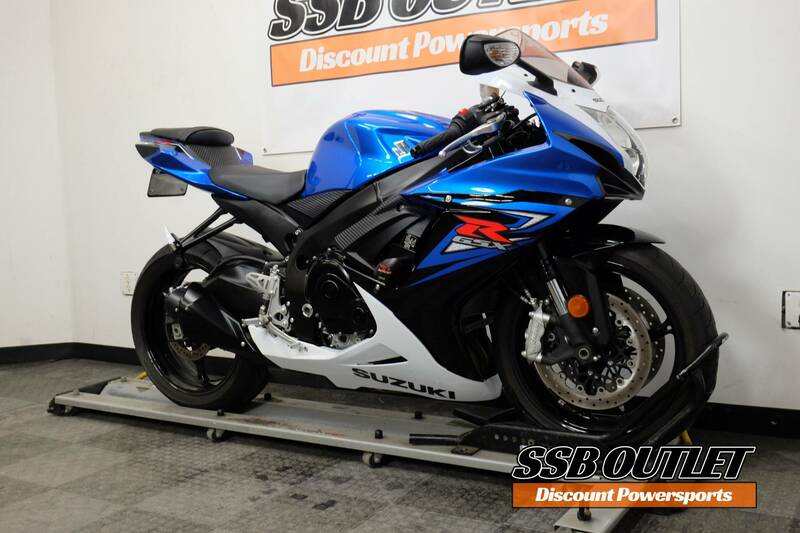 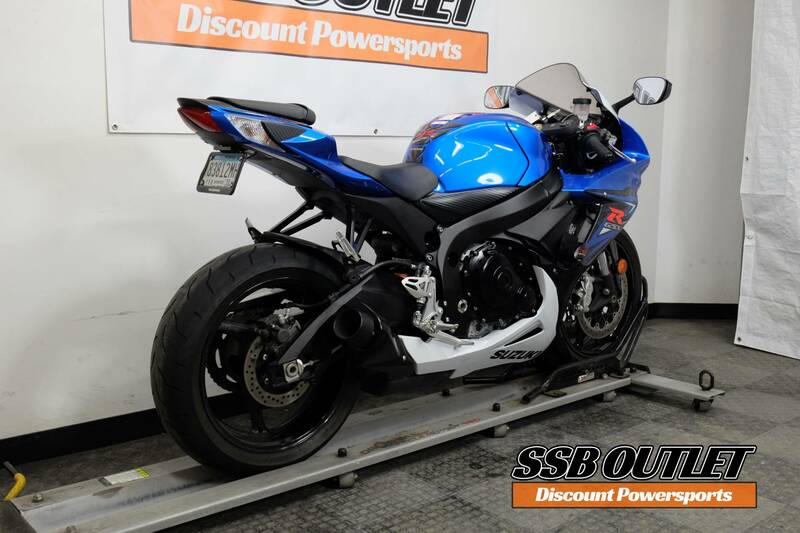 This 2014 Suzuki GSX-R 600 comes with a fender eliminator, tank pad, frames sliders and an M4 pipe already on it. 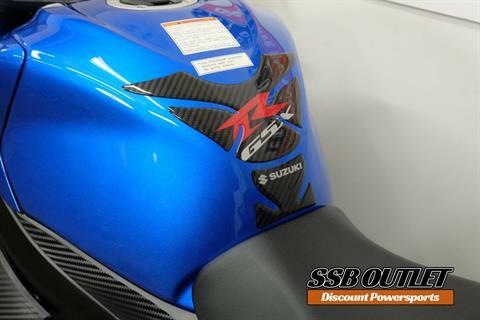 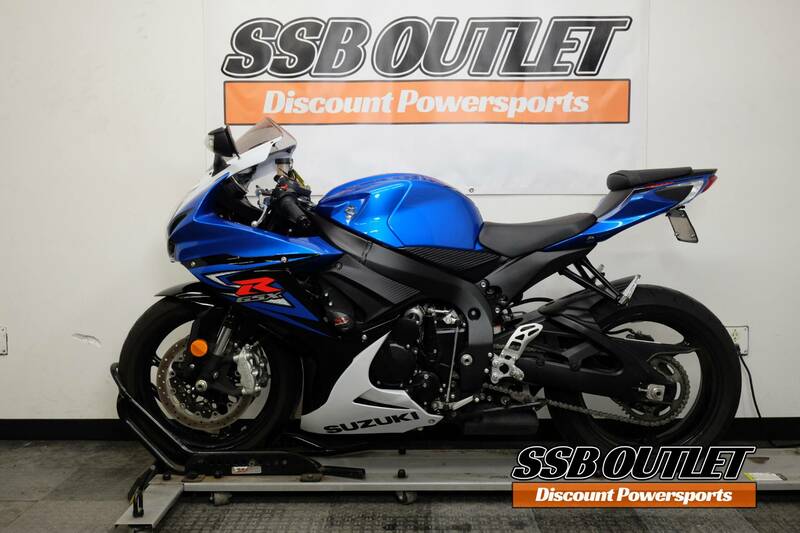 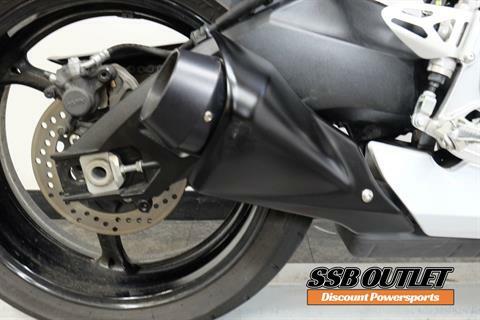 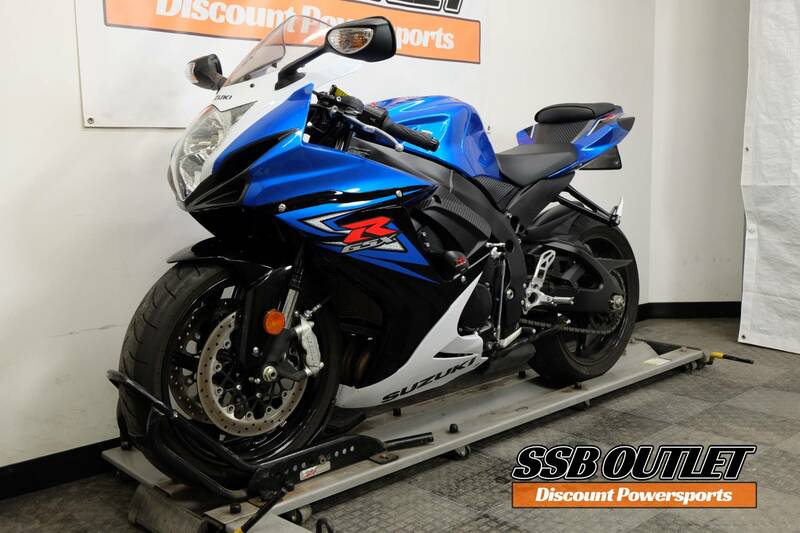 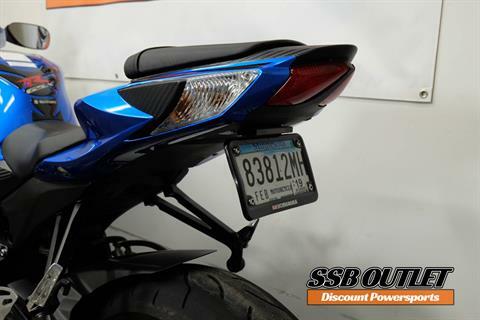 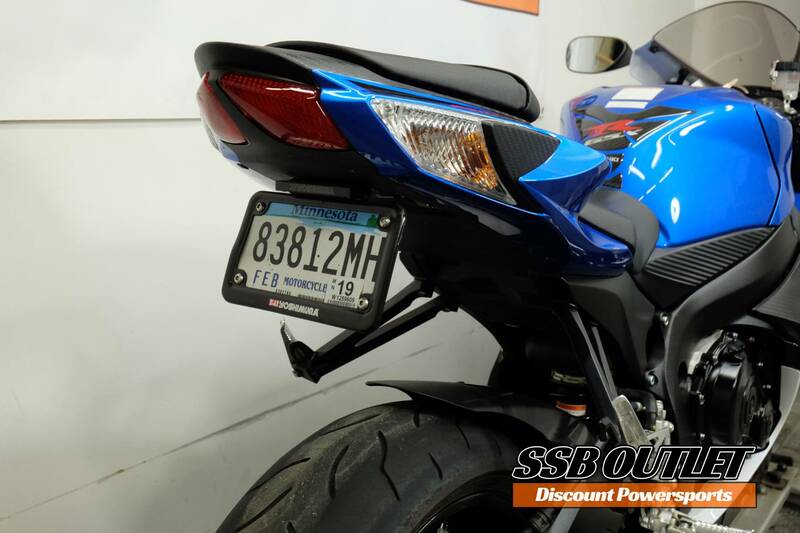 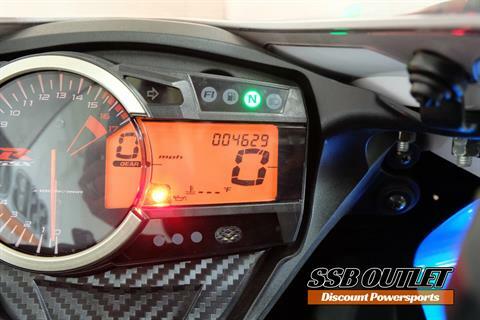 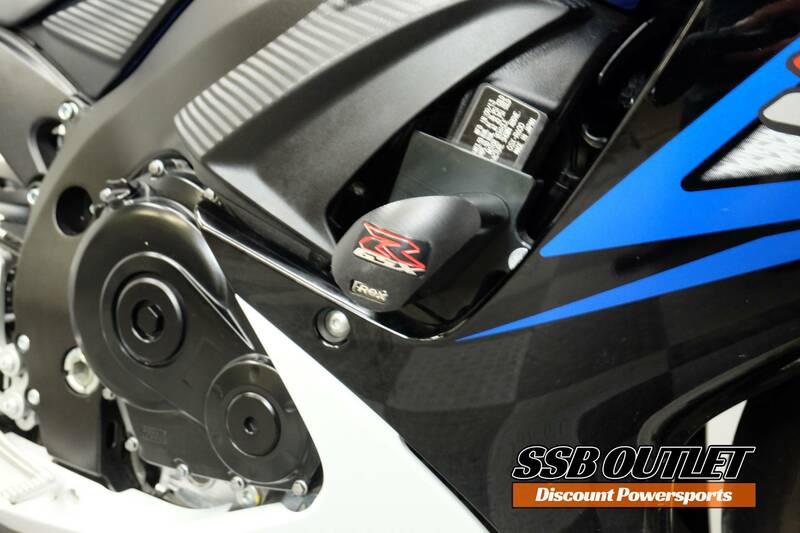 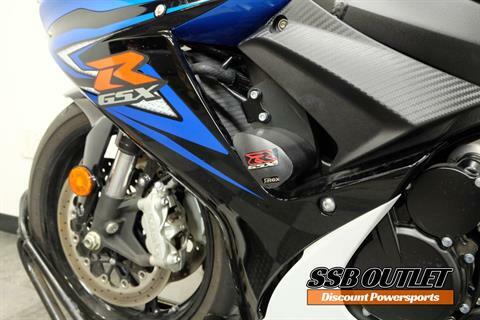 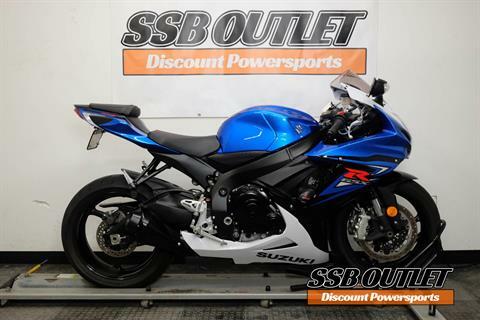 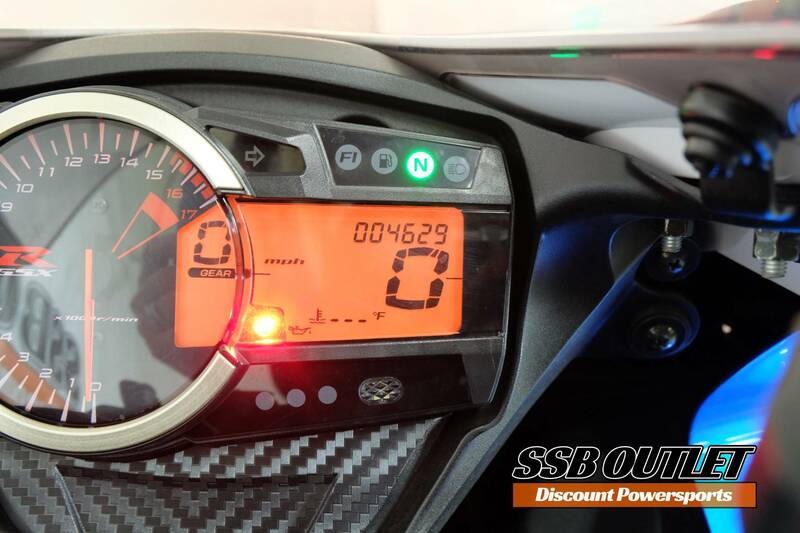 This 2014 Suzuki GSX-R600 is an outlet vehicle. 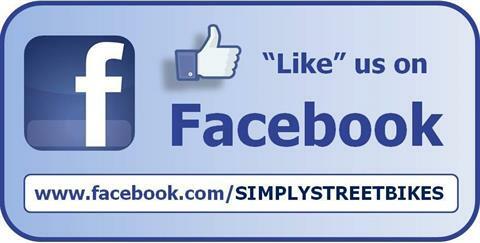 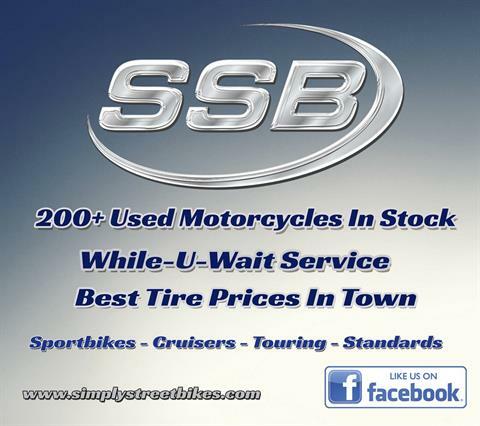 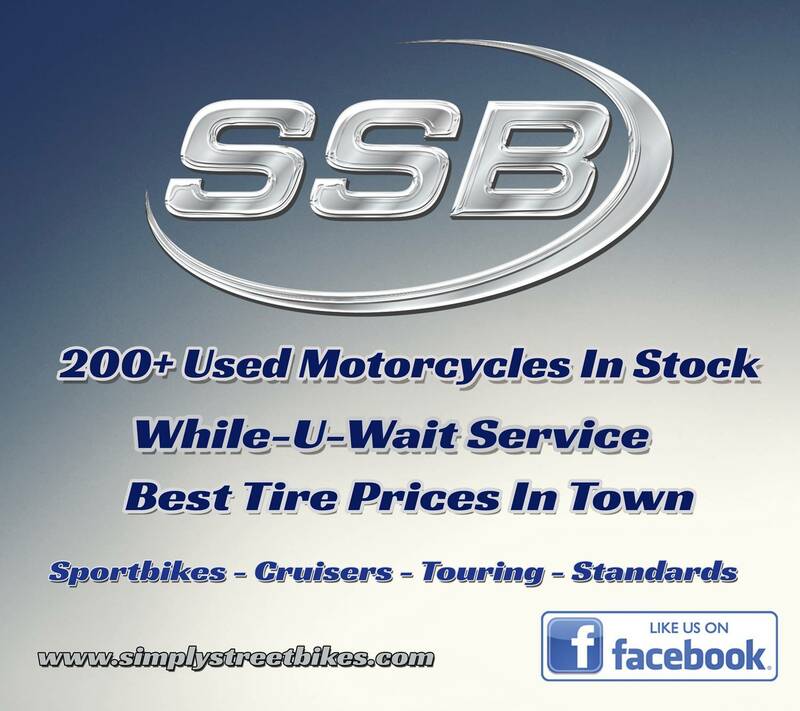 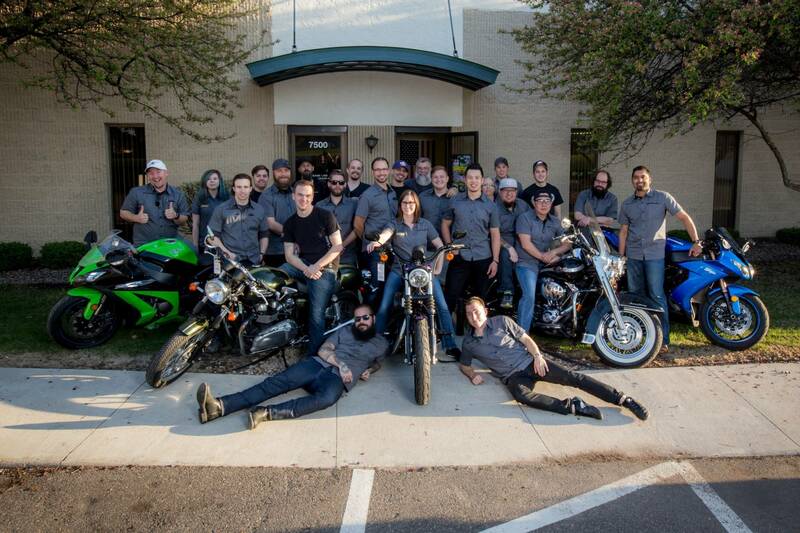 Simply Street Bikes purchases hundreds of motorcycles each year. 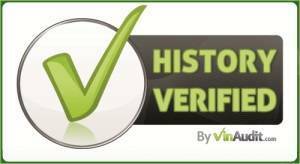 The vast majority go through our rigorous inspection process, are serviced, and sold as Simply Certified with a warranty. However, some vehicles will not go through that inspection process due to a variety of reasons, including lack of service department availability, duplicate units, mileage, cosmetic condition, mechanical condition, or other unique situations. 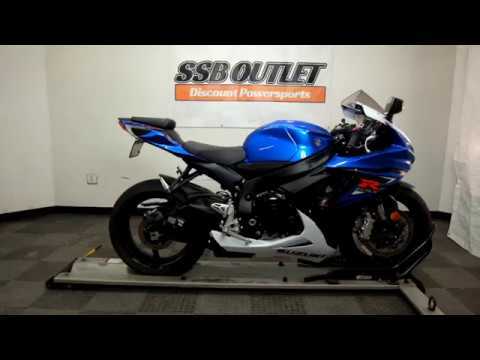 They are only available to be viewed in person at our Outlet location.